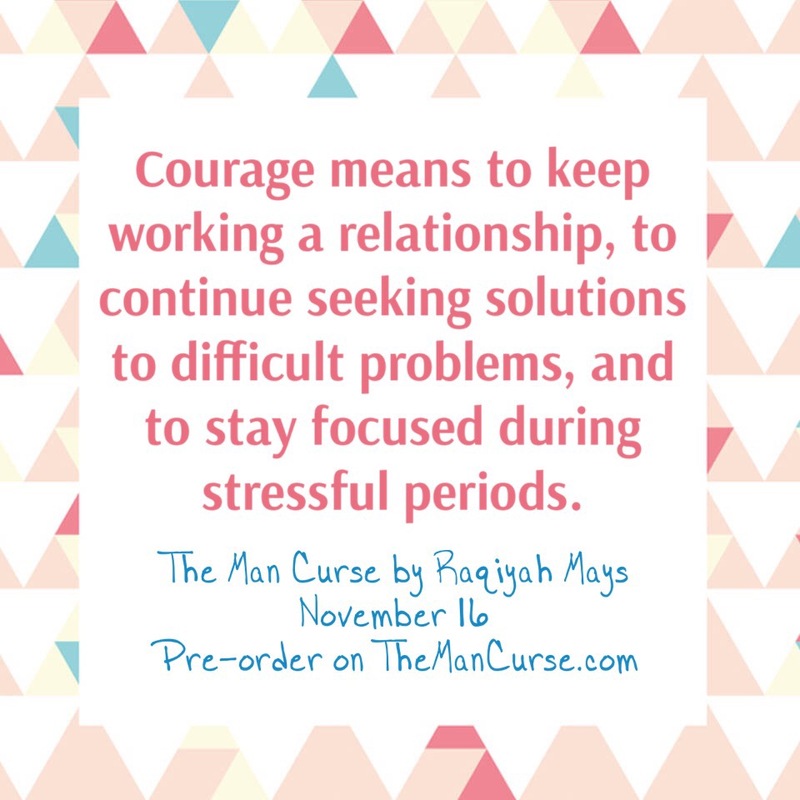 Testimonial #5: The Truth About The Man Curse. 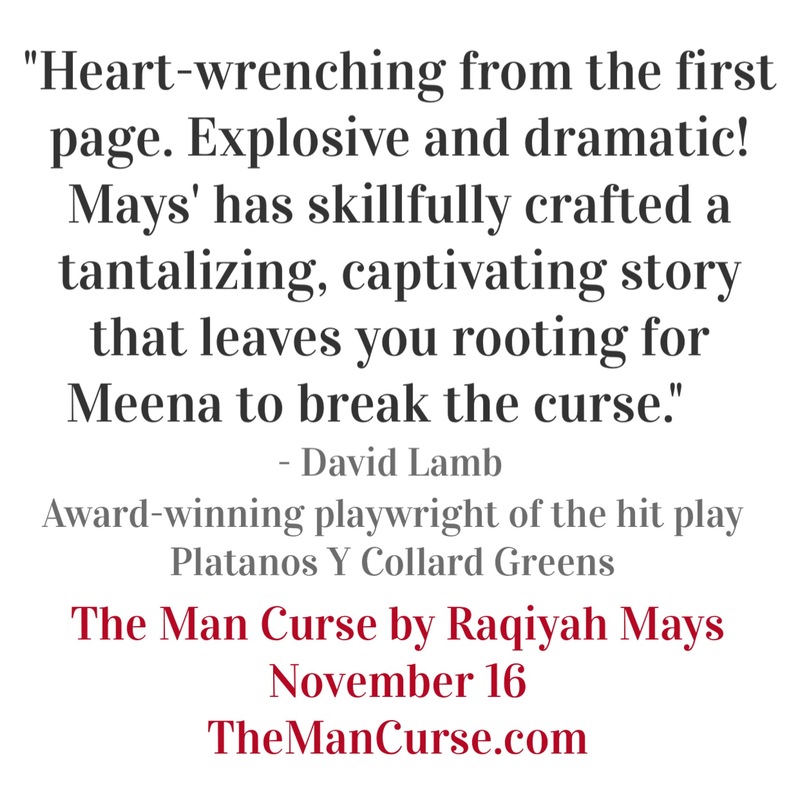 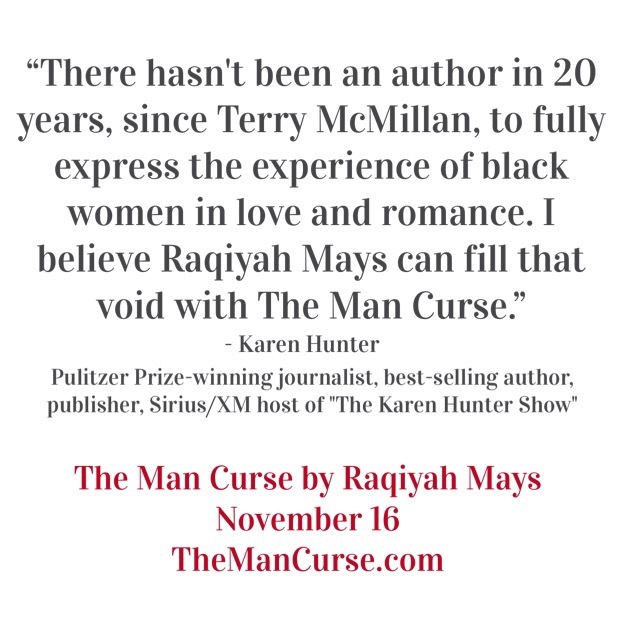 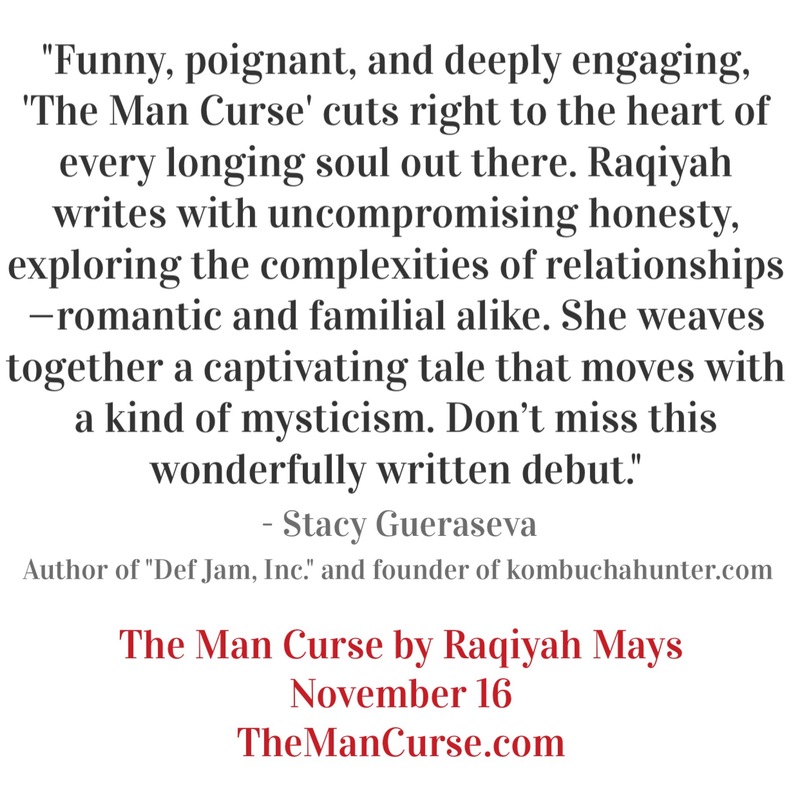 Testimonial #4: The Truth about The Man Curse. 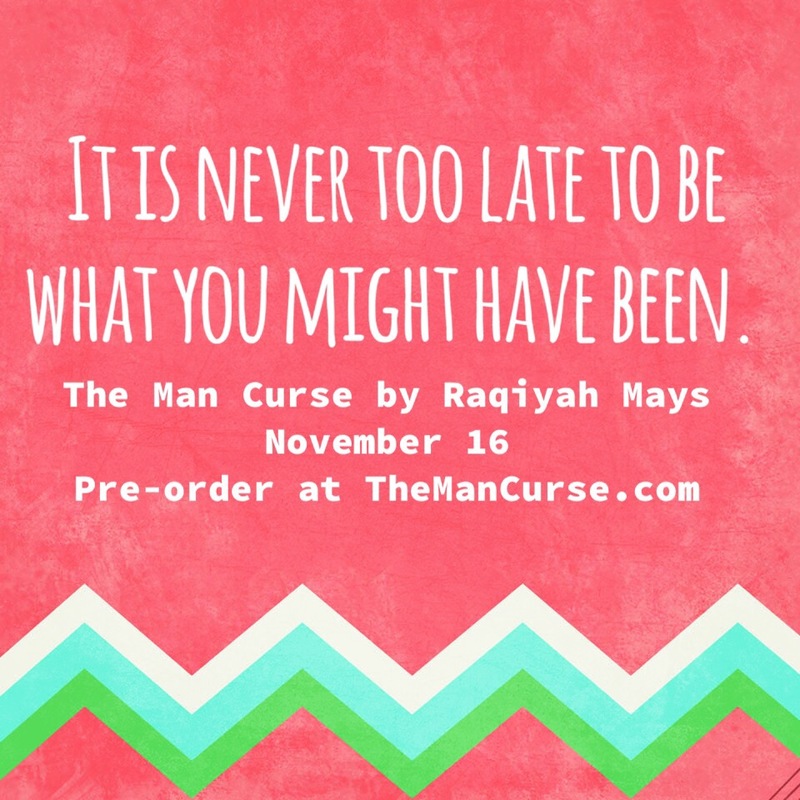 #BreakTheManCurse by believing in yourself and your potential. 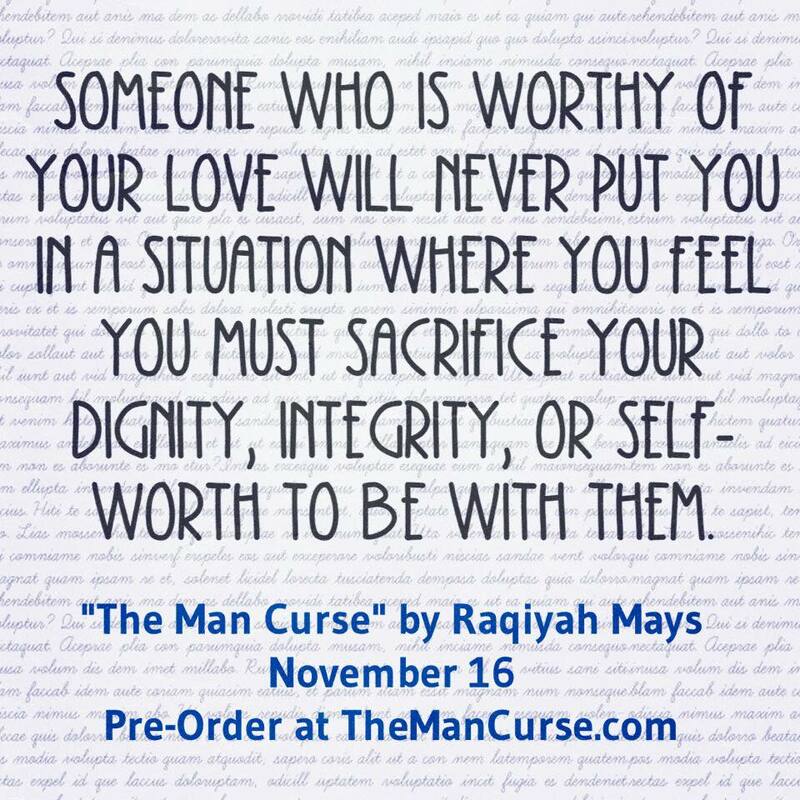 You are currently browsing the Raqiyah Mays blog archives for October, 2015.